The economy of L'Espluga de Francolí, in Catalonia's Conca de Barberà province, at the foot of the Prades mountain range, is mainly based on agriculture, especially dry-land crops like grapes, cereals, olives, almonds and hazelnuts. It is a medium-sized town that had some 3,611 inhabitants in 2001, but with two public museums: one dedicated to rural life (Museu de la Vida Rural), located in an old 17th-century home belonging to the Carulla family, and a wine museum (Museu del Vi) housed in the town's old cooperative winery, the Celler Cooperatiu. This latter building is one of the town's most important monuments because of its architectural and historical interest. 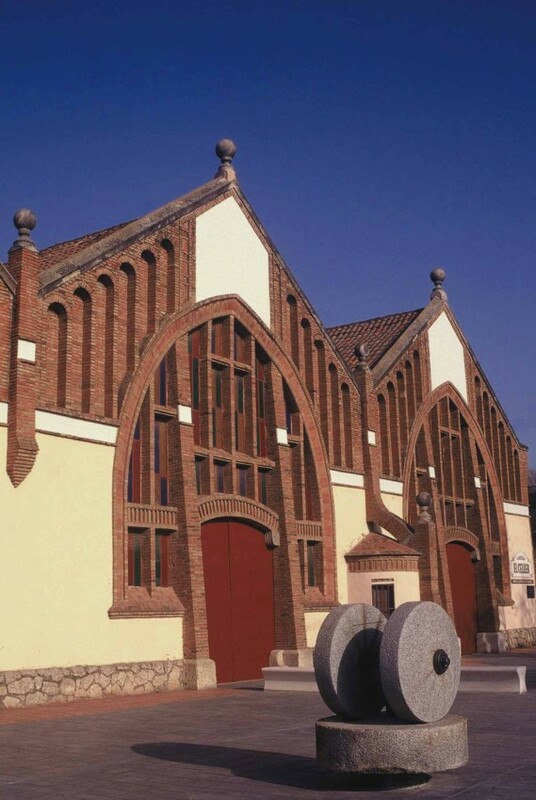 It is one of the oldest wineries in Catalonia - the oldest, that of Barberà de la Conca, dating back to 1895 - and was designed by Lluís Domènech i Montaner in 1912 and built in only two months by his son, Pere Domènech Roura, who at the time collaborated on many of his father's works. The winery's history is linked to an illustrious local, Josep Maria Rendé i Ventosa (1877-1925), one of the promoters of agricultural cooperatives in Catalonia. He began his social undertaking in L'Espluga and converted the town into a leader of participatory rural practices. Rendé was the guiding light behind the Societat Cooperativa de L'Espluga, which was founded in 1902, at a time when the area was just recovering from a phylloxera plague. 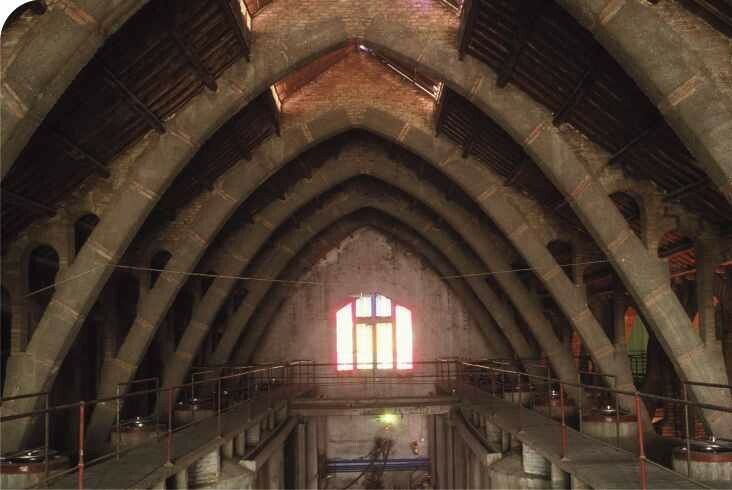 It would be followed by similar organisations like the Caixa Rural (1905), Sindicat Agrícola (1909) and, finally, the foundation of the Celler Cooperatiu in 1912. 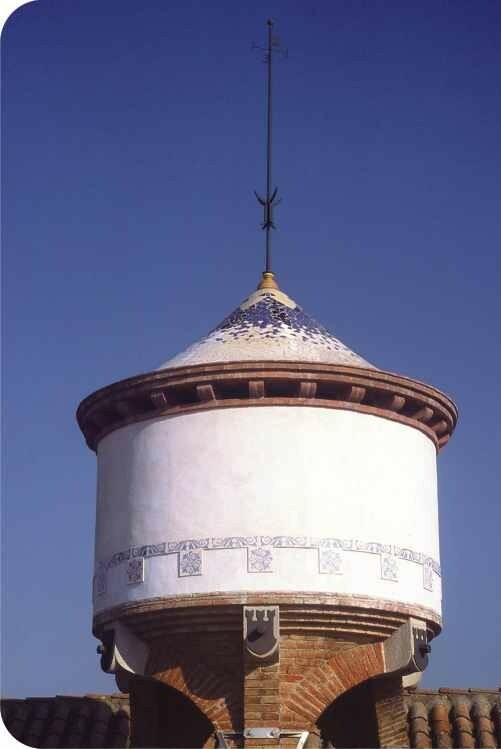 Despite the efforts of Josep Mª Rendé, it was the rural middle-classes who profited from the Celler, thereby resulting in small property owners building another cooperative right next door during the Spanish Republic. The Celler is made up of three structures placed side by side, the third of which was added at a later date. 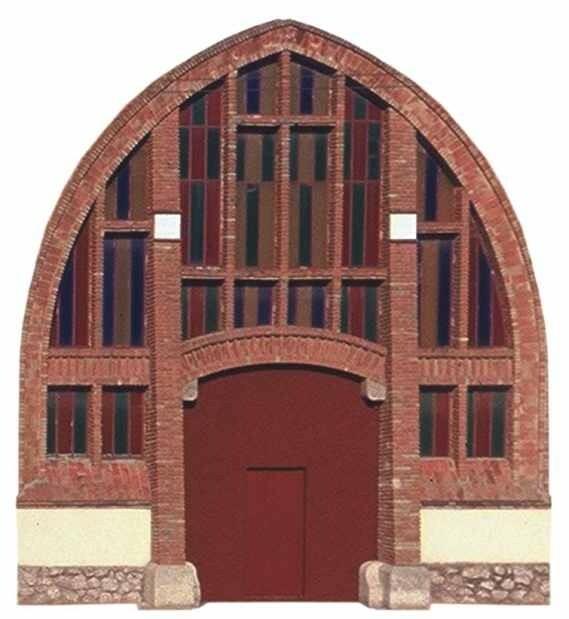 Built in brick, you enter through wide pointed arches and the design is based on constructive rationalist criteria shared by Domènech i Montaner and Domènech Roura. It currently houses the town's wine museum, which includes the building itself in its exhibition display, as well as explanations about traditional and modern grape growing and winemaking systems and techniques.